A set of pots is a necessary equipment in the kitchen. 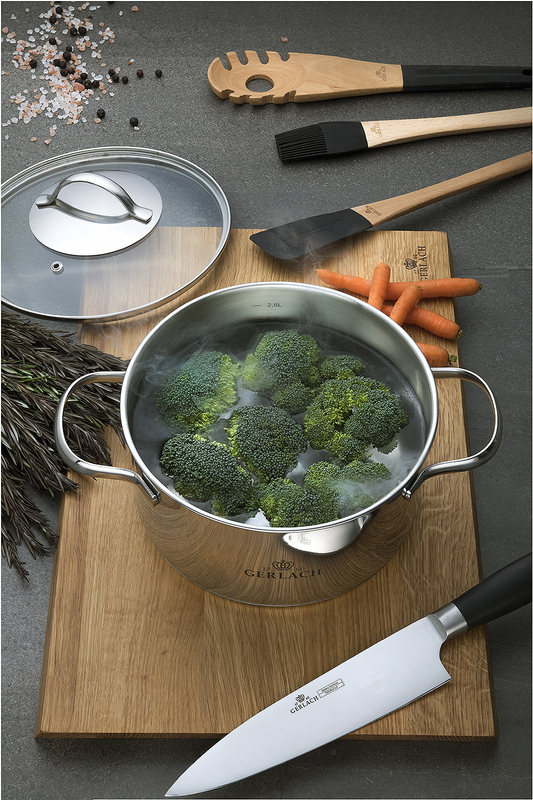 We use it practically every day to cook creamy soups, thick sauces or delicious dishes. Nevertheless, very often something goes wrong and we end up with a burnt pot. Don’t throw it away, even if the situation seems to be hopeless. Below we've collected a few simple ways to clean a pot using products that can be found in every home. A burnt pot – how to clean it? If you burn a pot, remember that you must react fast. After cooking, pour so much water into a vessel to cover its burnt parts. Then, follow one of the tips below. Don’t forget to remove all burnt rests by washing them with a cloth, warm water and dishwashing soap. 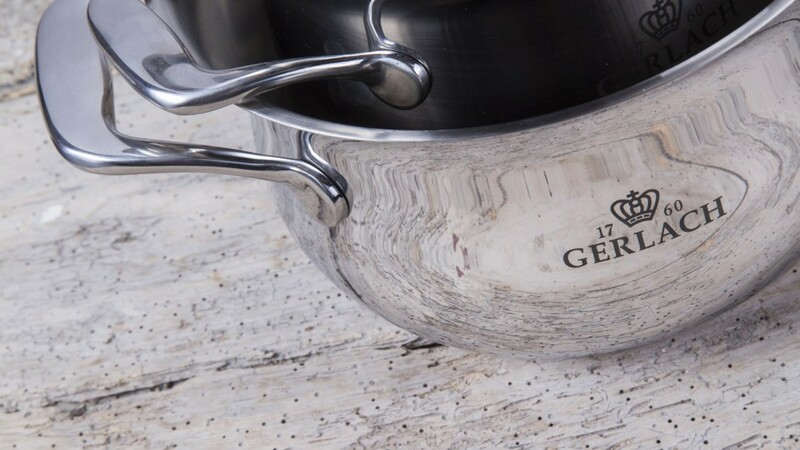 Avoid metal sponges which scratch the surface of a pot. Exclusively, you can use them in case of really hard burnings. The first way of removing burnt rests is to fill a pot with a thick layer of salt and water. Leave it in a vessel for 12 hours. Then, boil the mixture and cook it for 15 minutes. Citric acid is also good in removing burnt rests. Fill a pot with some water, add citric acid and cook the mixture until burnt rests start to fall off. Fill a pot with vinegar and leave it for 3 hours. Then, wash up a vessel. Baking soda definitely helps in cleaning burnt pots. Pour warm water, add so much baking soda to make a thick layer, and leave the mixture for all night. Coca-cola isn’t just a drink – it is also a great cleaning supplies. Fill a pot with one can of coca-cola and cook it for 15 minutes. The last method for removing burnt parts is to use some rice. Add one bag of rice and water, and cook it until the burnt rests start to fall off. During cooking pay attention to the level of water in a vessel. Rice absorbs a lot of water that is why you should pour some water systematically not to burn a pot again.